Alien 5 "Not Going To Live" | Nerd Much? 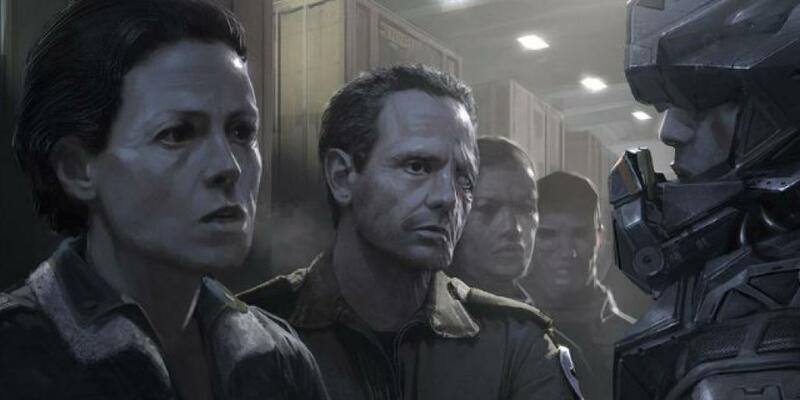 Blomkamp had revealed his plans for Alien 5 in early 2015, along with concept art of Sigourney Weaver as Ripley and Michael Biehn as Hicks. Soon after, Fox announced they would be going ahead with the project. It was rumored at the time that Alien 5 would be ignoring the events of Alien 3 and Alien: Resurrection. This was met with some ridicule of course, but it was not long after that Ridley Scott himself swooped in and decided to make Alien: Covenant. It seems that the latter movie, along with Scott’s planned sequels, was the final nail in Alien 5‘s coffin. 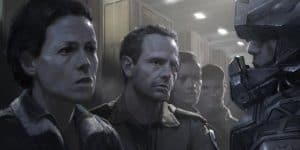 As much as Blomkamp might regret the death of his project, Ridley Scott was never one to withhold his opinion on the Alien movies he did not direct himself. A while ago in an interview with French film news site, Allociné, Scott threw a great deal of shade on the Alien 5 movie. He claimed that the script was never even written, and when asked which of the Alien sequels were his favorite, Scott none-too-gently listed the movies directed by him. Indeed, it seems that we will have to scratch Alien 5 off our upcoming sci-fi movies for 2017 and beyond. Though be sure to check out what other films are in the roster, as I admit I can’t wait to see the fires the new Underworld movie will pour gasoline onto. Were you looking forward to Alien 5? Are you of the same opinion of Scott, that only his movies are the best? Let us know your thoughts in the comments below.